Butterflies are majestic creatures that are not only attractive but also very beneficial when it comes to contributing to a healthy ecosystem. So purchase one of these butterfly houses and attract these lovely creatures to your humble premises. Solitary bees may not give you honey but keeping and housing these little fellows require no training at all. 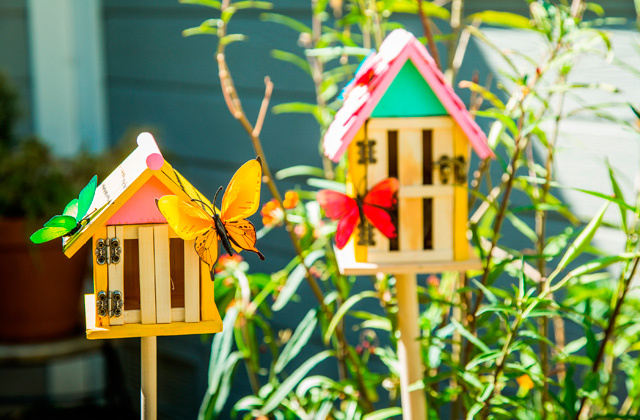 All you have to do is purchase one of these bee houses and your garden will look better than ever. Have you ever dreamt about building your own ant empires like those in books by Bernard Werber? With the modern ant farms, you have a chance to grow ant colonies right in your home! 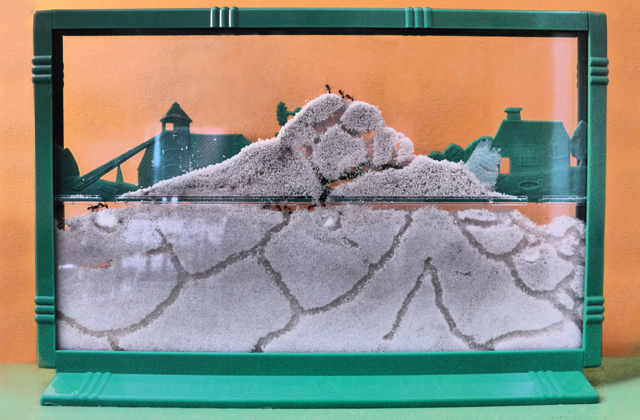 Explore the magnificent ant world and amaze your kids with the best formicariums we've picked for you!